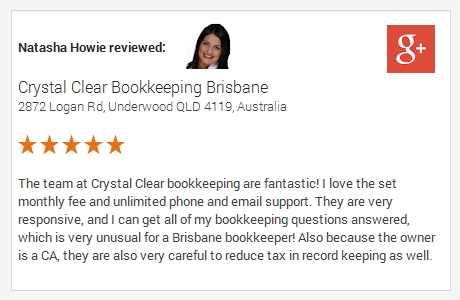 We have been with CrystalClear Bookkeeping since 2012. Before that my wife was doing the bookkeeping. 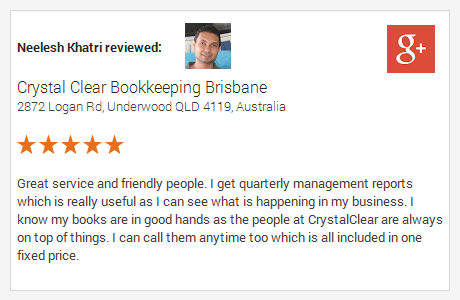 The problem was that my wife is not really a bookkeeper so she made mistakes that Hitesh would do his best to fix at the end of the year. 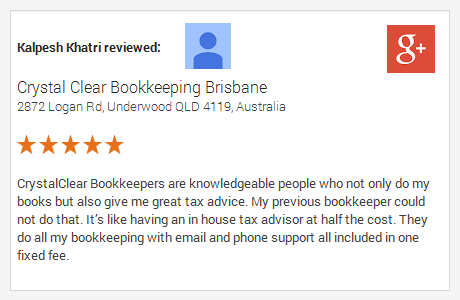 We decided to move our bookkeeping over to him after he advised us of the benefits. I now concentrate on the business knowing that my books are in order and I also have a happy wife. I often visit them, usually without an appointment, and am always welcomed. We get up to date reports every quarter and all the support we need for a fixed monthly fee.